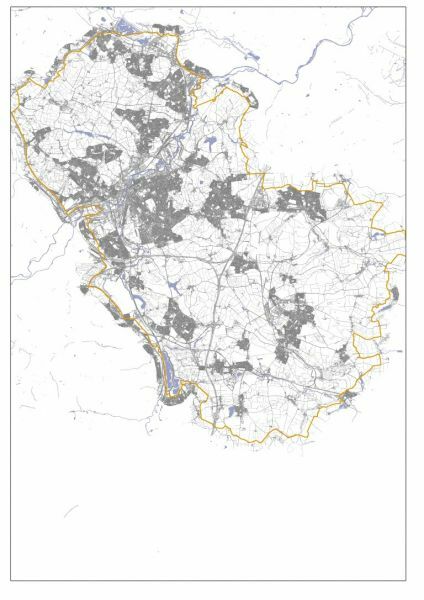 Rotherham’s rivers and waterways figure prominently in regional and local planning policy, and across a wide range of other policy areas. 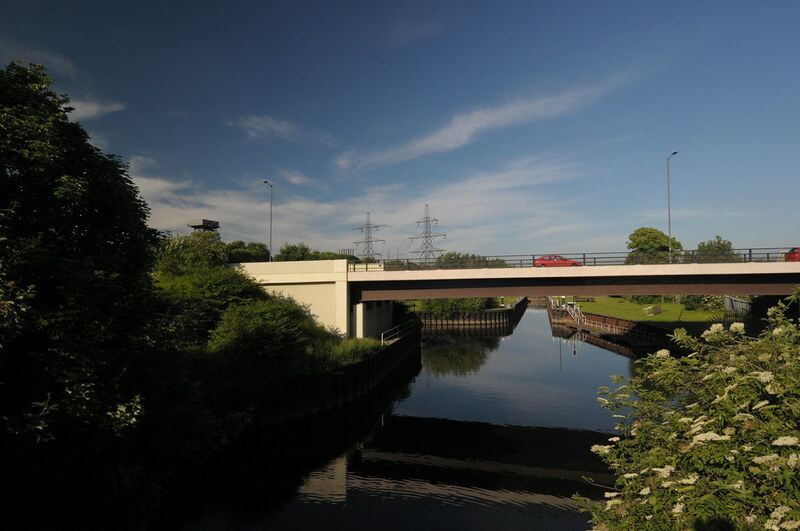 However, while the waterways are generally deemed to be valuable assets, there is little evidence that the poor quality and condition of many of the borough’s rivers, canals and waterspaces has been acknowledged. This confirms the clients’ perception that a strategy is required to focus attention on the waterways and to devise a cohesive strategy and plan for action. 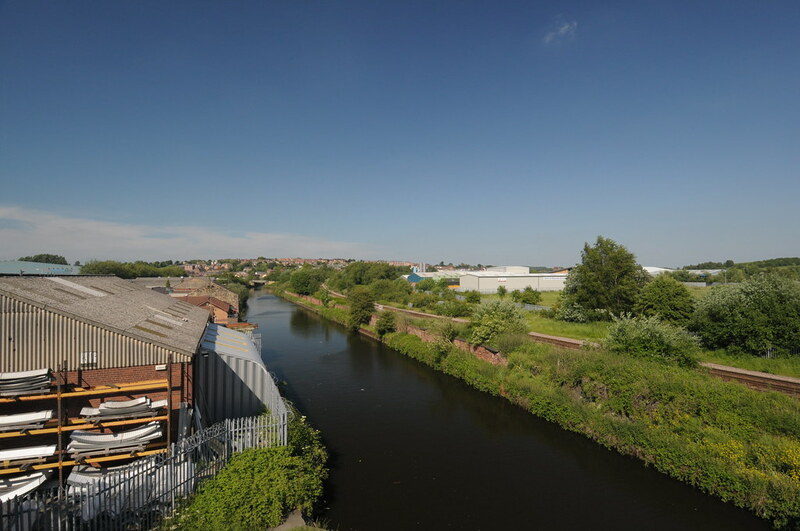 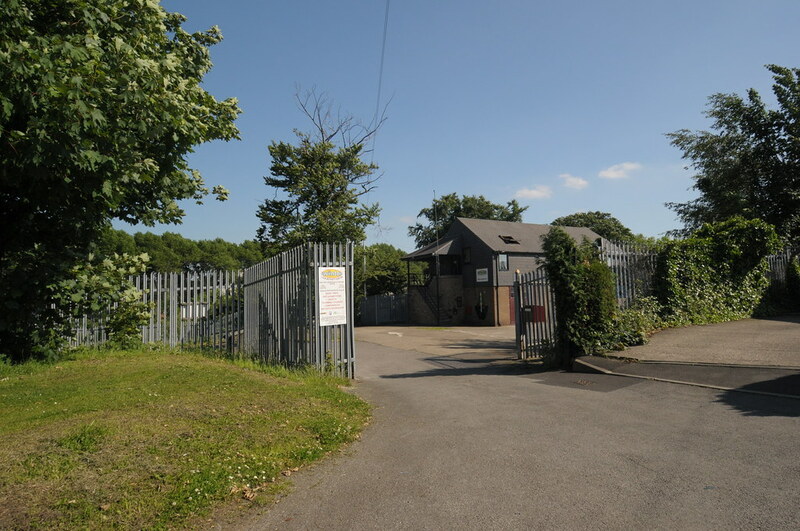 Although the potential of Rotherham’s waterways remains unfulfilled, it is clear that they can make an important contribution to the quality of life in the borough, to biodiversity and to regeneration. 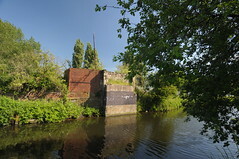 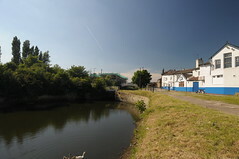 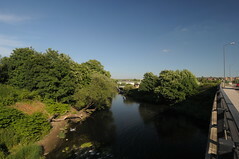 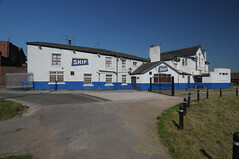 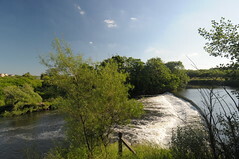 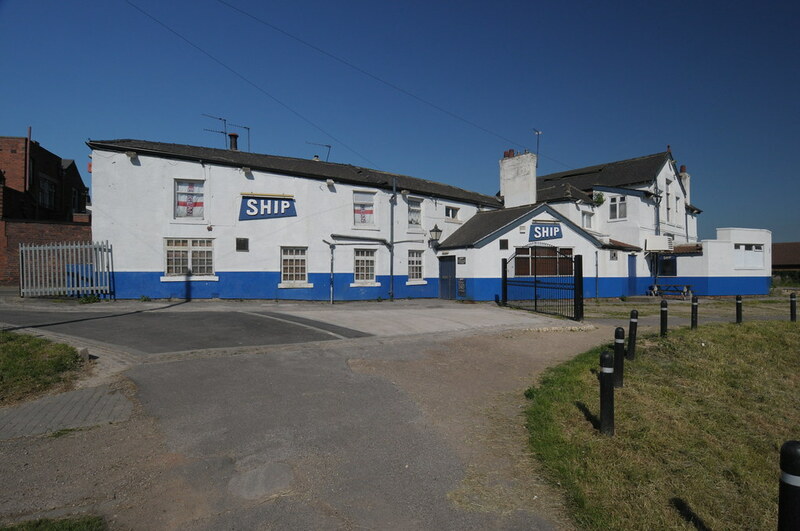 Rotherham’s waterways have played a pivotal role in the Borough’s rich and fascinating, determining the location of settlements and sites of industry. 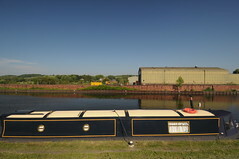 The canalisation of the river Don in the mid 18th century made Rotherham an important inland port, and encouraged the growth of industry, even though the waterway was soon superseded by the railways. 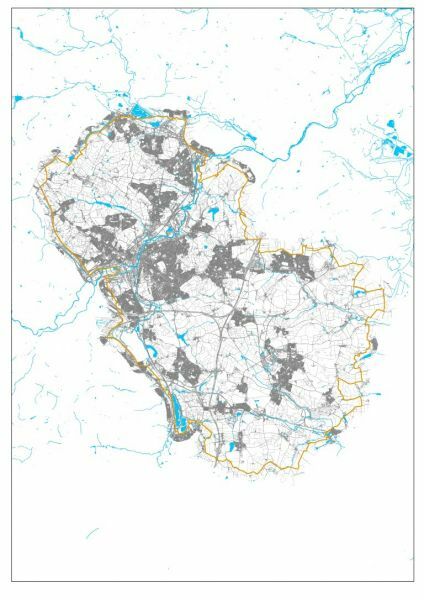 Though the borough only covers a small area, it is surprisingly diverse: while the Don and the Rother became archetypal industrial rivers, the attractive streams in the limestone country to the east feed into the Trent catchment. 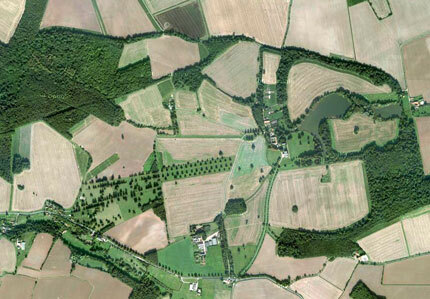 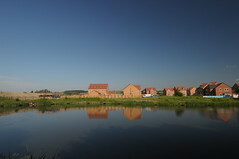 Ancient ponds are a feature of Rotherham, as are planned landscapes with water features, as at Wentworth. 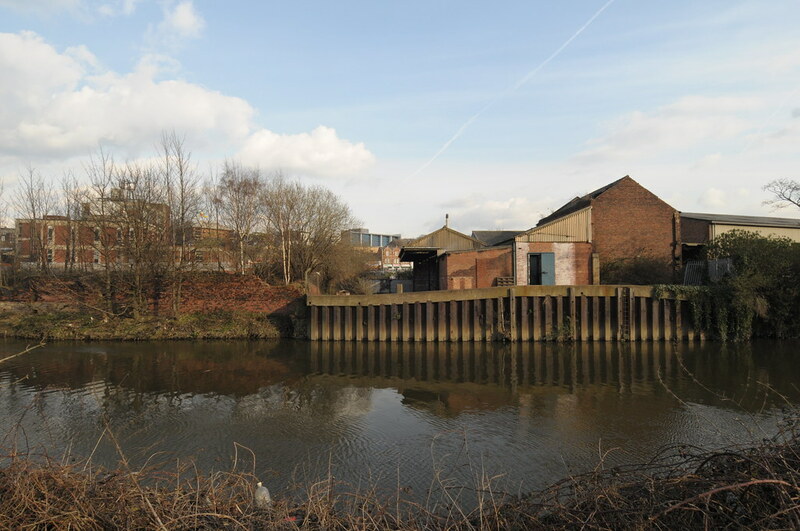 This diversity is still reflected in the condition of Rotherham’s waterways today, which present a challenging mix of assets and liabilities. The consultant team has analysed the waterways and waterspaces by type, function and context, and we have also identified a series of distinct character areas. 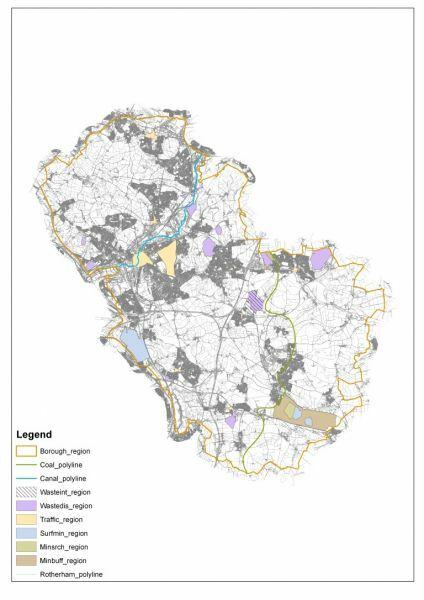 We tested and developed our analysis in a series of consultations and at a stakeholder workshop. 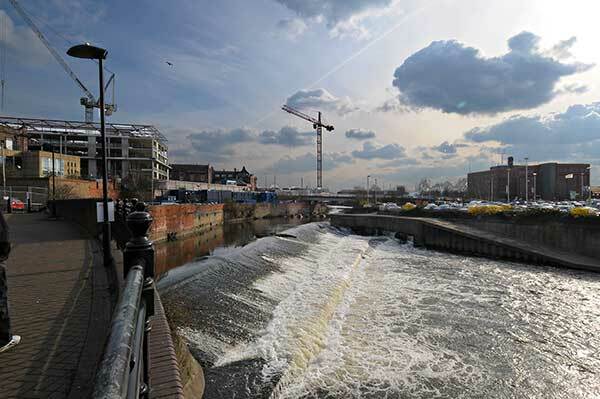 These events confirmed the mixed “report card” on our site visits and research. 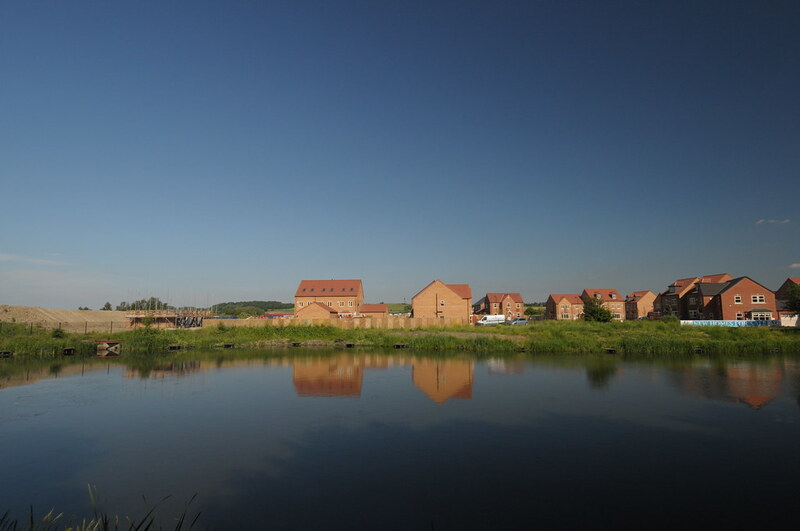 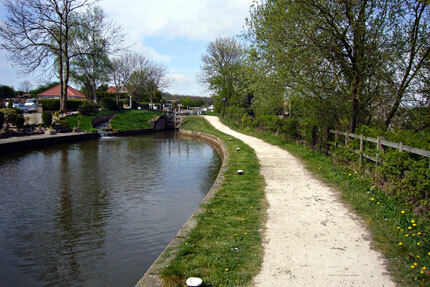 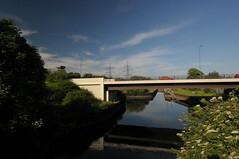 There was unanimous recognition of the potential of Rotherham’s waterways, and a broad consensus that recent successes (Rother Valley Country Park, Blackburn Meadows, Chesterfield Canal improved water quality etc) had raised public awareness of the value of water and its potential to contribute to a better quality of life. 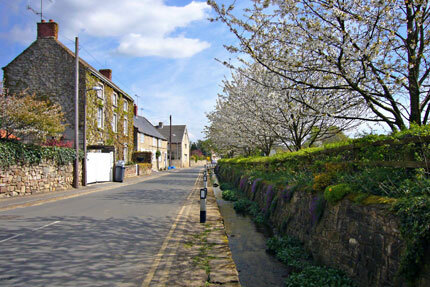 The Cuckoo Way and Roche Abbey are examples of little known delights in the borough. 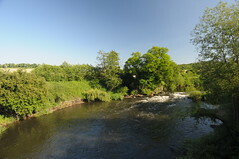 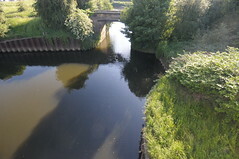 At the same time, the urban Don and the lower Rother still appear to be neglected and under-used places, and recent events have highlighted the threat of flooding and the presumed effects of climate change. 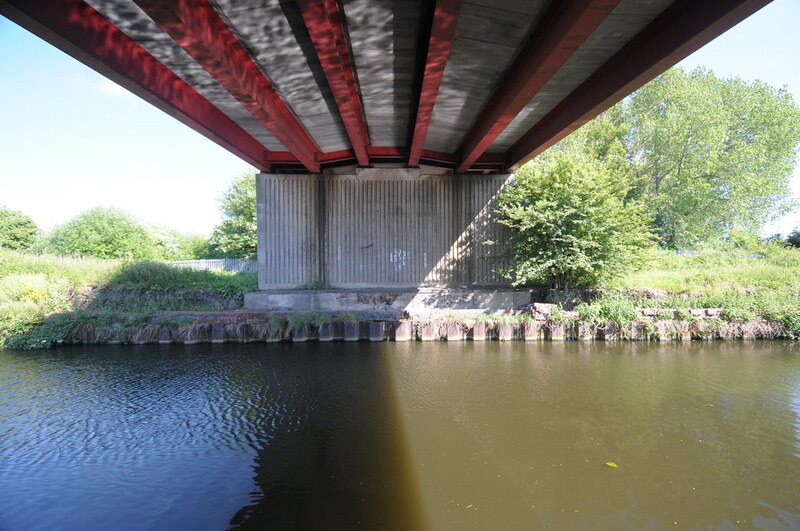 The potential is unmistakable, but the problems are big and structural and the barriers to progress sometime appear formidable. 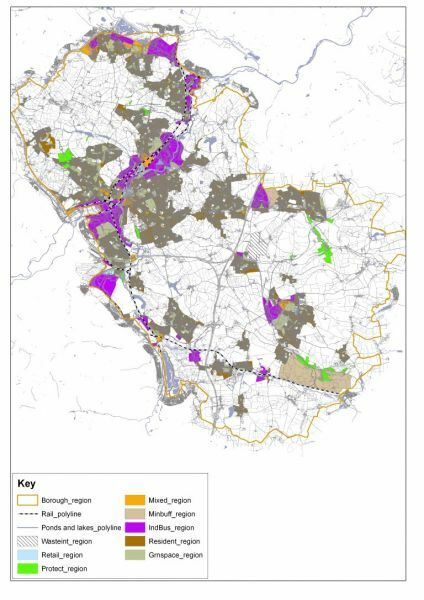 Developing the strategy The report draws on this analysis to map out a vision and strategy for Rotherham’s waterways. 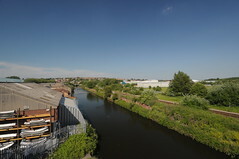 Achieving the vision will require action to nurture, restore, celebrate and care for Rotherham’s unique network of rivers, canals and water spaces. 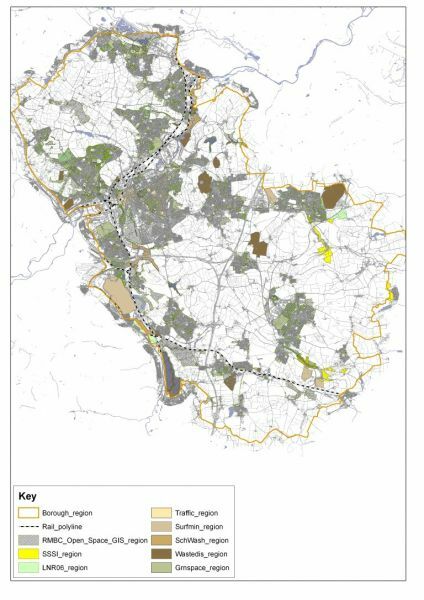 The report frames a series of strategic objectives and identifies six broad priorities for action: river restoration, major regeneration projects, the Chesterfield Canal, nature reserves, the access network and community projects. 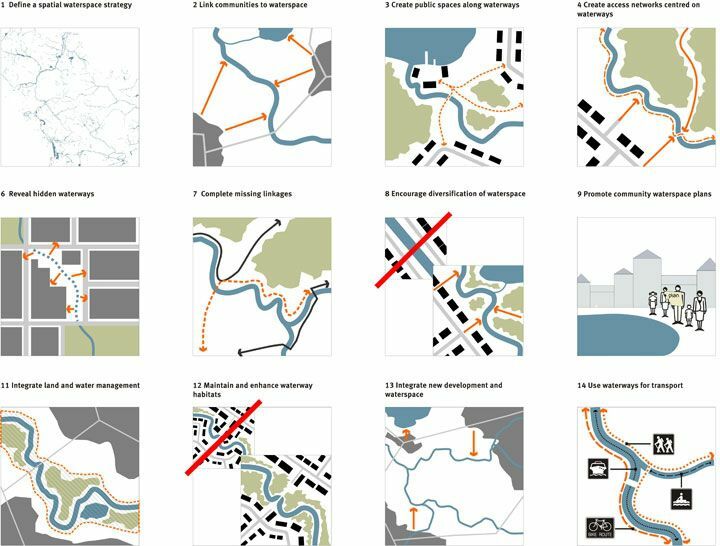 Given the sheer scale and diversity of the challenges, it is not possible or desirable to draw up a detailed blueprint at this stage, but the consultant team has drawn up a set of 11 guiding principles, to be applied as appropriate as new projects are brought forward. This section concludes by highlighting some of the places and ideas that have helped to shape the Rotherham Waterways Strategy, and which should act as sources of inspiration in the future. 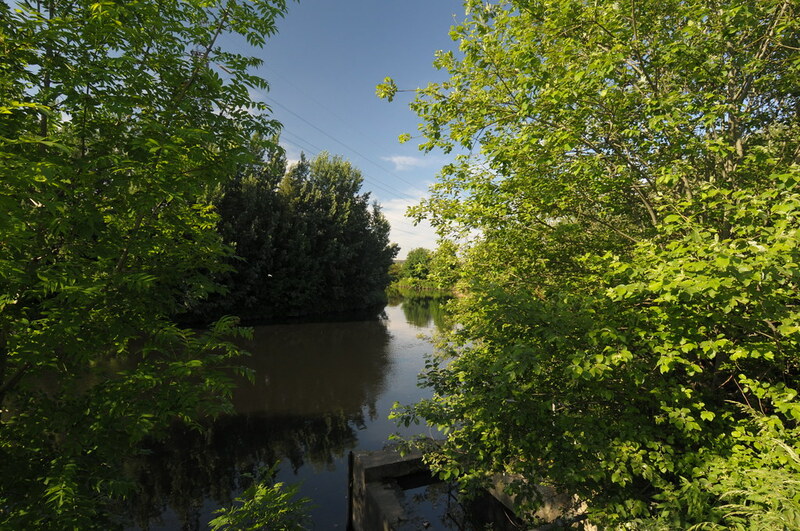 In particular, we acknowledge our debt to Emscher Landscape Park in Germany’s Ruhr region, which is the best example in Europe of the transformation of a polluted and semi-derelict post-industrial landscape. 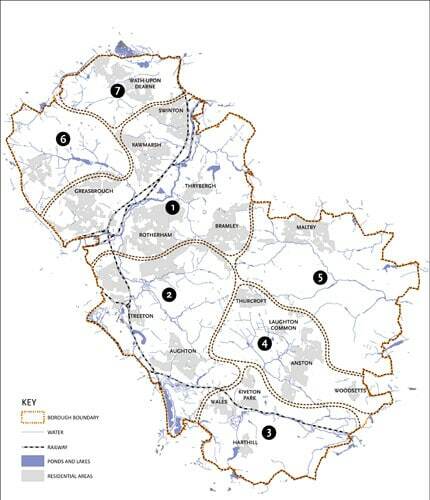 The action plan The themes of the strategy are drawn together in Section 6 which begins by recommending that the key themes of the action plan should be: New Life for the Urban River valleys, the Chesterfield Canal, the urban waterfront, riverside communities, Rotherham’s Hidden Gems, caring for the waterways, and celebrating them. 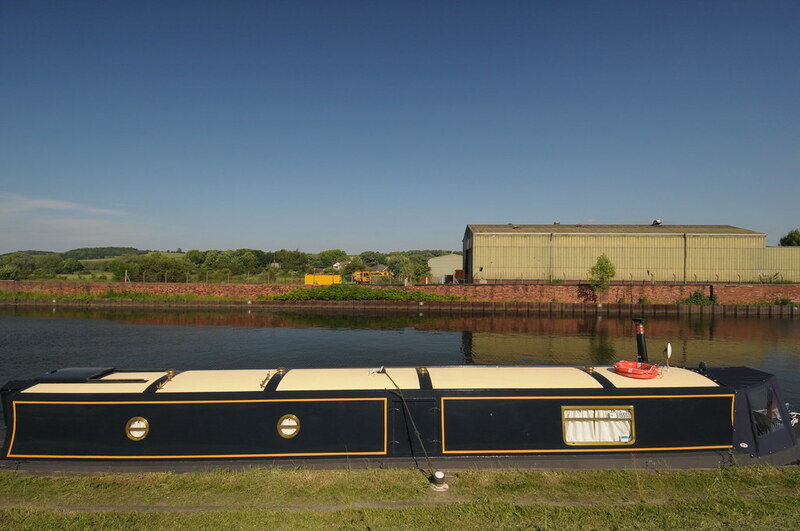 We also recommend the formation of a Rotherham Waterways Partnership (with a maximum 5 years’ life) to drive forward the initiative, and the appointment of a project manager. We have drawn up an illustrative 3-5 year action plan, which distinguishes between project development activities (where the partnership should take a lead role) and influencing the work of others to ensure that benefits for the rivers and waterways are achieved. 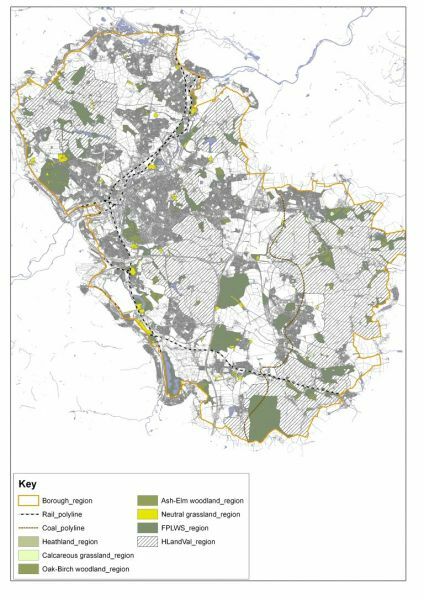 We have estimated that the partnership would require a budget of around £850,000 over 3 years to take forward this work programme. 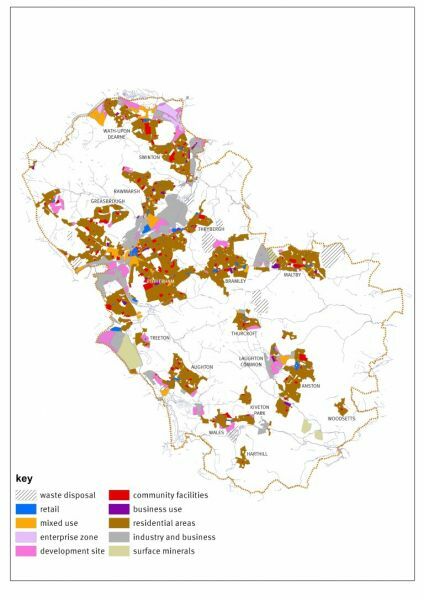 The success of the partnership will be determined largely by its ability to engage effectively with other partners, locally and at the sub-regional, catchment and regional levels. 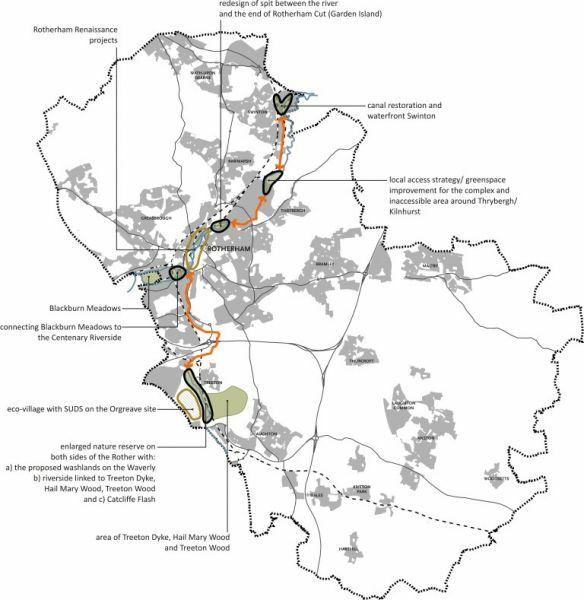 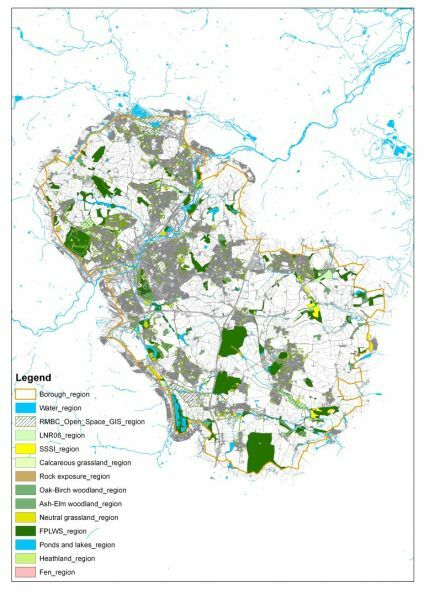 We have identified some key connections, including with Sheffield which is also developing proposals for reviving its urban rivers. 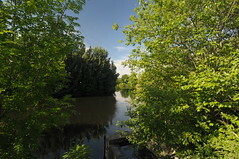 Finally, we have stressed the importance of knowing what success looks like. A simple performance management framework is required for the partnership, which should be the subject of an independent review after three years.